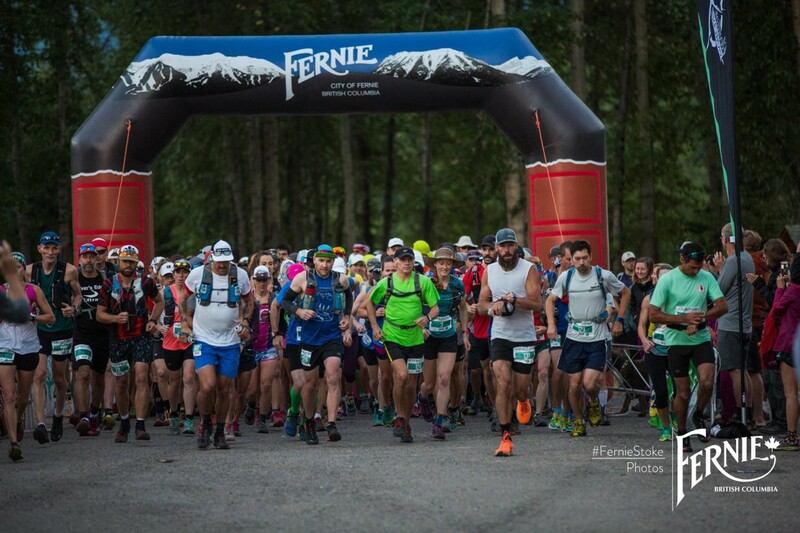 The Lone Wolf is a new trail running challenge in Fernie, BC. A simple, fun, looped race. But there’s a catch. Racers start together on the hour as a pack, needing to finish the loop within the hour. As when the next hour strikes, the race starts again, in the opposite direction. The goal? To complete as many loops as you can.